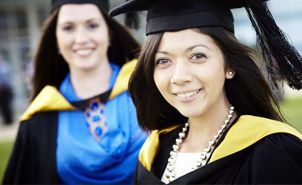 Be prepared for your James Cook University (JCU) graduation early and organise your graduation academic dress, by visiting JCU's online graduation shop and finding out when and where to collect your academic dress on the ceremony day. The following represents the prescribed academic dress standards in respect of officers and graduates of the University. Black Cambridge-style undergraduate gown, no hood is worn. Black Cambridge-style undergraduate gown. Black Oxford-style hood fully lined with gold satin. 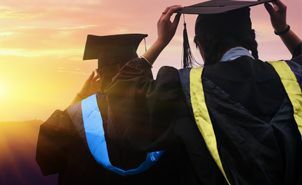 Where and when to collect your Academic Dress for the ceremony.